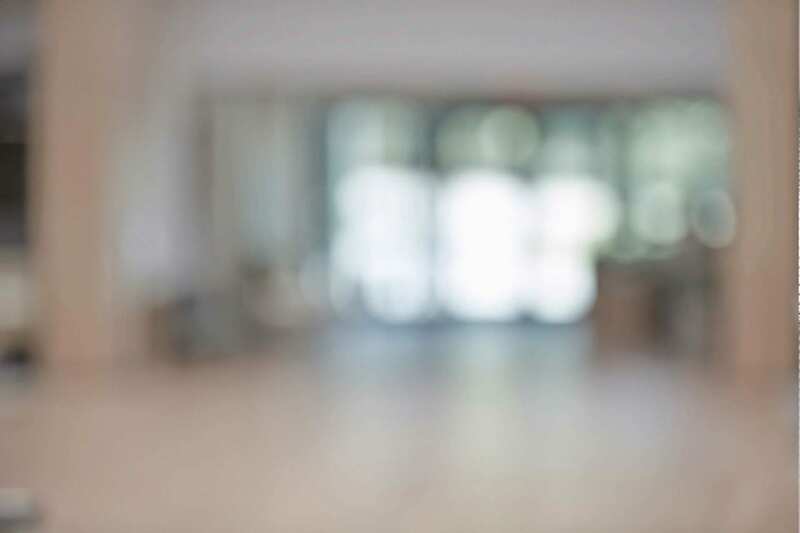 Gartner defines integrated marketing management as “the marketing strategy, process automation and technology that is required to integrate the people, the processes and the technologies across the entire marketing ecosystem.” Marketing professionals know quite well how complex that marketing ecosystem has become. You have to balance investments and initiatives across multiple categories: traditional media, digital media, public relations and more. And of course, there are dozens of marketing tactics to carry out those initiatives. 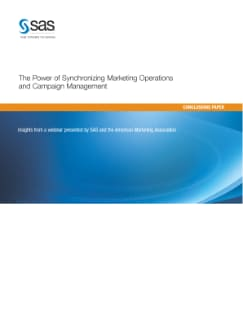 The paper examines the complexity that marketing organizations must manage and illustrates how to synchronize marketing operations and campaign management to improve overall marketing effectiveness.